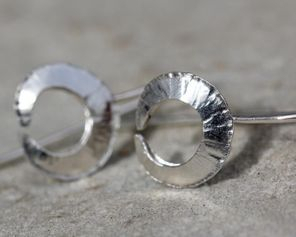 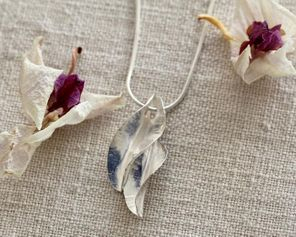 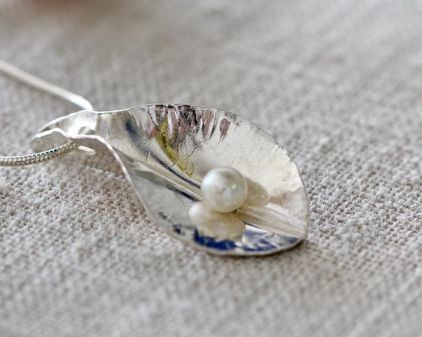 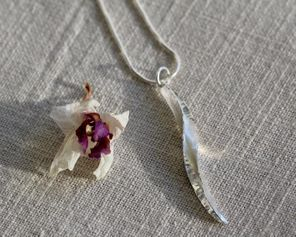 Rachel Rogers, the designer and maker behind RR Designs, is based in Glasgow where she creates sterling silver collections that explore the sculptural elements within jewellery design, often using 3D paper models to generate basic forms and shapes. 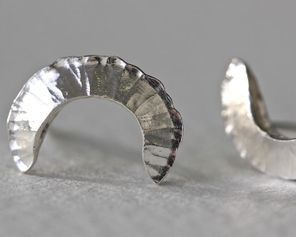 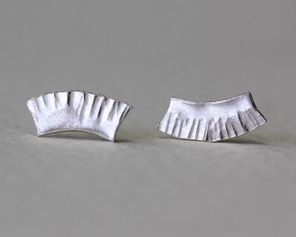 By translating these into metal, through experimenting with techniques and processes such as foldforming, Rachel seeks to exploit the materials natural ductile and malleable qualities. 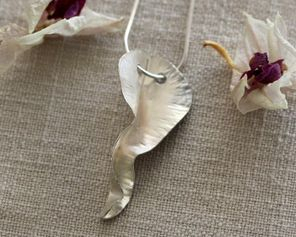 Through finding a harmonious balance between biological structures and imposed manipulation she produces elegant organic pieces.